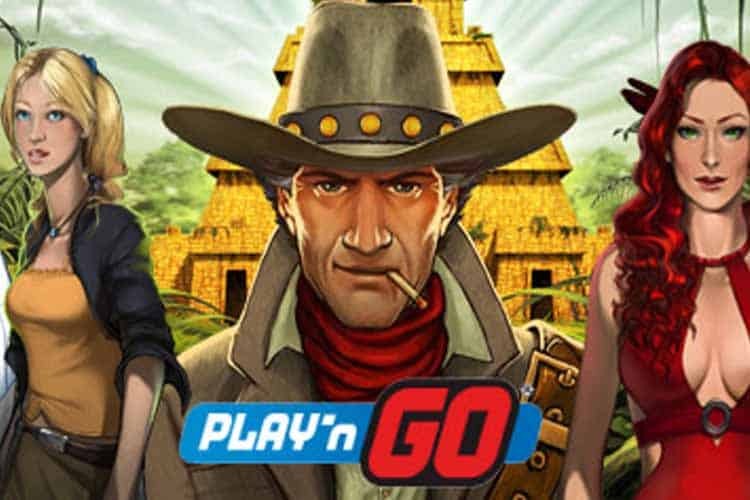 Play’n Go a supplier of online casino games was recently permitted by the Philippine Amusement and Gaming Corporation (PAGCOR) to expand into the Philippines. PAGCOR’s authorization will allow Play’n Go to expand its global market and explore additional opportunities in the Asia-Pacific region. PAGCOR was commissioned by Presidential Decree 1067-a in 1977 when it was signed into law by then President Ferdinand Marcos. Originally set up to oversee the gaming industry in the Philippines, PAGCOR has grown into their regulatory role alongside the development of many casinos. Play’n Go was established in 2005 and has since developed a good reputation among many industry leaders for supplying casino products. Play’n Go has always identified as a company with an emphasis on mobile innovations. They also identify as one of the first gaming developers to focus on mobile gaming. Play’n Go CEO Johan Tornqvist said that the PAGCOR authorization came as part of the companies plan to become a leading gaming supplier. Tornqvist went on to say that Play’n Go has a strong presence in other regulated online gaming markets and the company is looking to grow. Play’n Go’s plan is to grow alongside the industry while becoming a bigger company and improving its standing in the gaming industry. The Play’n Go/PAGCOR authorization comes in the wake of a regulatory crackdown. PAGCOR has recently launched an effort to crack down on unauthorized and unregulated operations in the Philippines. In late 2018 PAGCOR told media sources that unauthorized gambling companies operating in the Philippines without permission would face dire consequences. Gambling companies interested in operating in the Philippines are allowed to apply for a Philippine Offshore Gambling Operator (POGO) license. A POGO license would allow offshore gaming companies to offer their games to much of the ASEAN regions while carrying the PAGCOR/POGO seal of approval. In recent years the Philippines has become a magnet for Chinese gaming operators that can’t legally work in China. According to news sources, many Chinese gaming operators set up shop in the Philippines to operate casinos targeted towards China residents. The increase in Chinese operators has greatly boosted the Philippine economy.